From our June 2018 Trip. Thank you for your donations that help make this possible! CLICK on the picture to see more from this trip! Welcome to the Haiti Africa and Relief Team site. We’re so glad that you took the time to pay us a visit. Our organization, founded in 2009, by concerned members of the Christian Faith and Fr. 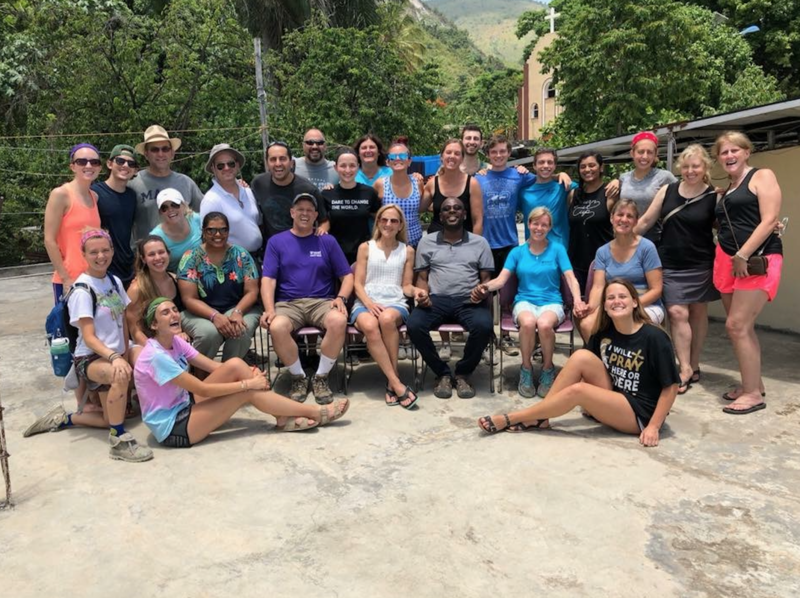 Muma have been reaching out to the poor and downtrodden of Haiti and Africa with hopes that we can alleviate some of their pain and suffering and bring the light of Jesus to their communities. We are dedicated to medical and humanitarian aid and look forward to sharing our story. Our Mission: In the Catholic tradition, providing spiritual, medical and humanitarian aid as we walk in fellowship with Haitians and Africans, in Jesus’s name. Haiti and Africa Relief Team Inc.